Never forget an ingredient again when you're out shopping. Plan the perfect menu for any occasion. Save all your favourite in one convenient place. Volume and conversions to get your measurements perfect - every time. 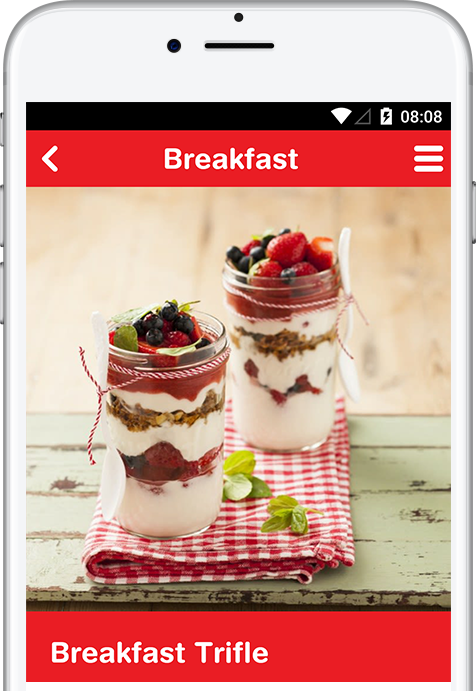 Download THE HULETTS RECIPE APP NOW! © 2019 Huletts. All rights reserved.